Google [GOOG] has updated its free email service, Gmail, and given it a slightly different look along with a new contacts feature, which is designed to make contacts easier to use. 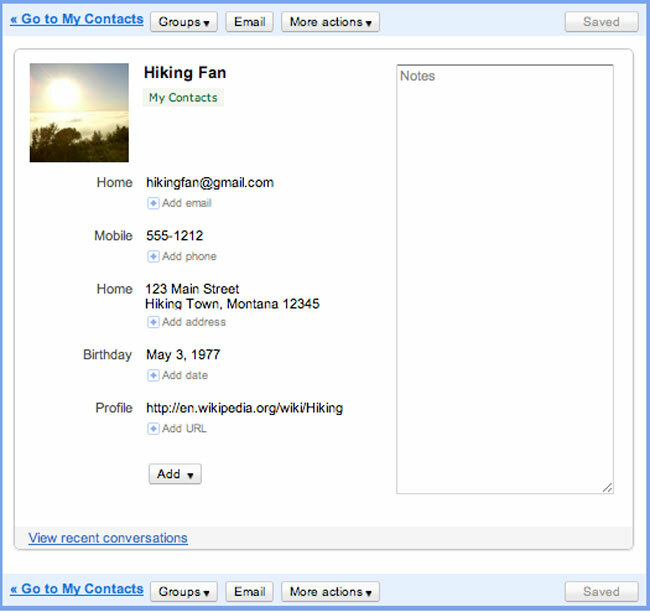 The new Gmail Contacts include keyboard shortcuts, the ability to sort your contacts via last name, plus you can also add custom labels for phone numbers, and there is now also the ability to undo recent changes. The new updated Gmail is available now, and it should make it a lot more user friendly.